But did Toys R Us contribute to its own decline? LifeSite News reminded its readers in the wake of the franchise’s news that multiple pro-life groups had flagged it in the past for “its contributions to the abortion giant” Planned Parenthood. According to LifeSite, Life Decisions International (LDI) had put Toys R Us on a boycott list in 2010 until it was eventually removed later in the year after the company was pressured by pro-life groups to end its contributions. 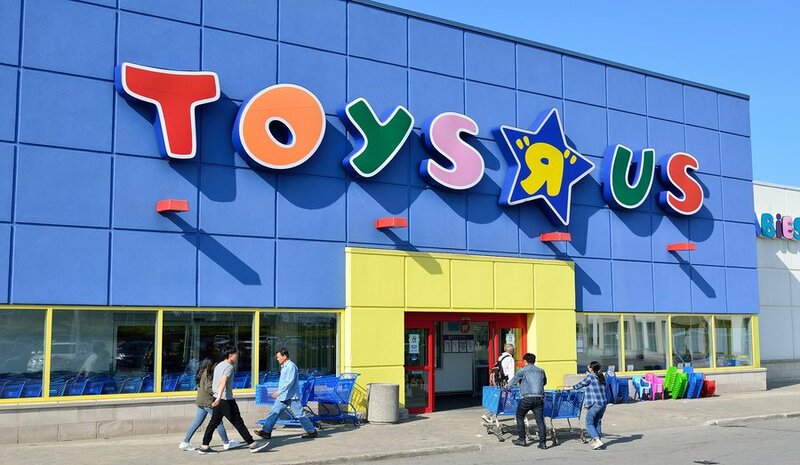 Later, though, it was found as recently as February 2017 by the conservative organization 2ndVote that a breast cancer charity that donated to Planned Parenthood received Toys R Us money. According to Love Will End Abortion, Toys R Us loses approximately 3,000 potential American customers each day due to abortion in the US.